Marrying old-world recipes with the culinary expertise of the award-winning Scotto brothers, Volpe Ristorante delivers fine dining like no other. Italian for fox—a nod to our location on Long Island’s elegant Fox Hollow estate—Volpe uses only the freshest local produce, seafood and livestock in both traditional Italian dishes and those with a twist. Our authentic Italian cuisine sets us apart from other Long Island Italian restaurants. Whether its pasta and risotto, or certified black-angus filet mignon, Volpe Ristorante menu by Chef de cuisine Giuseppe Maone makes us one of the best Italian restaurants in Nassau County. Treat yourself further and let our live piano music and delicate jazz transport you into paradise. Savor every course of our carefully crafted menu, as soothing notes complement the fresh flavors at play. 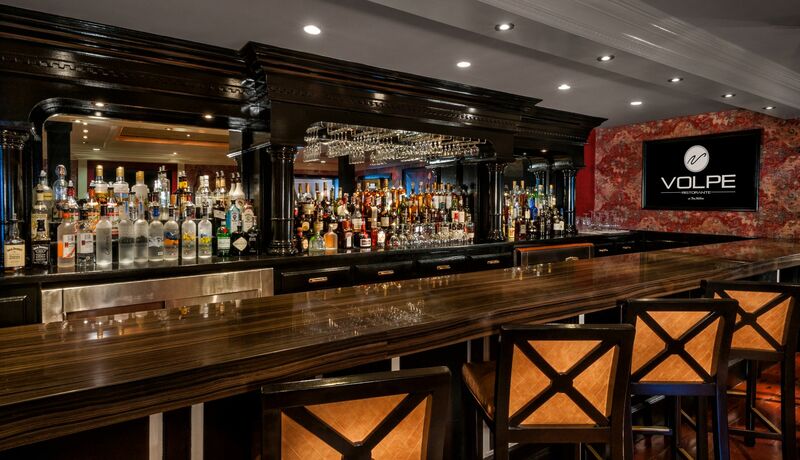 Enjoy an array of musical styles from our live piano player on Friday & Saturday nights. Located on the stunning, eight-acre Fox Hollow estate, Volpe Ristorante is standout restaurant with white-glove service and award winning cuisine. Make use of our private event space, separate from the main restaurant, for a private evening with family and friends or a romantic meal for you and yours. Our Chef de cuisine Giuseppe Maone creates custom menus for any event, large or small. 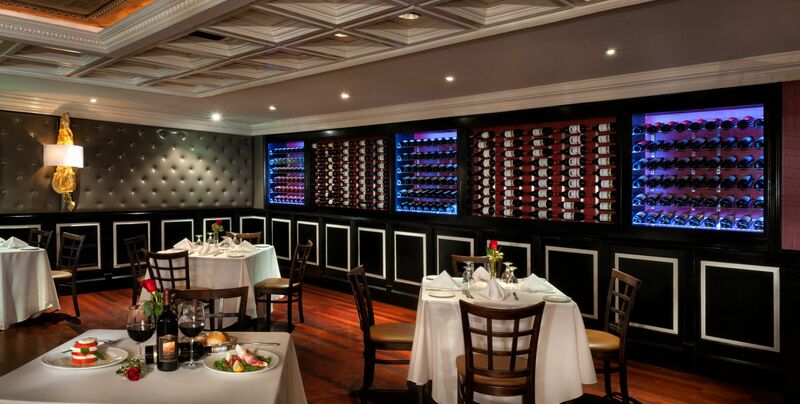 People come from all over Long Island and beyond for acclaimed Italian dining at Volpe Ristorante. 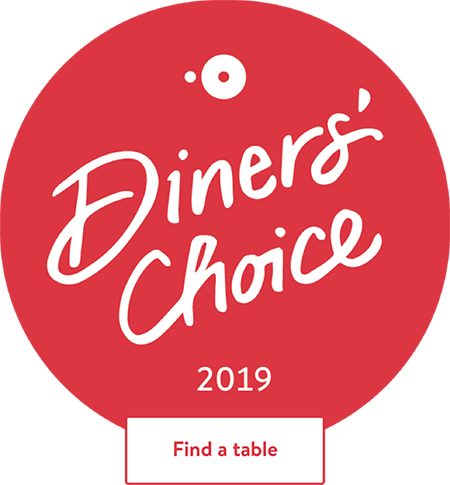 Enjoy a closer look at photo gallery and discover what makes us one of the best restaurants in Woodbury, NY, and a standout among North Shore Long Island restaurants. Whether you’re planning a romantic dinner for two or a casual family dinner, our Italian restaurant on Long Island can meet all of your needs. Among the premier Italian restaurants near Woodbury, NY, our private dining venue and award-winning cuisine are perfect for any occasion. 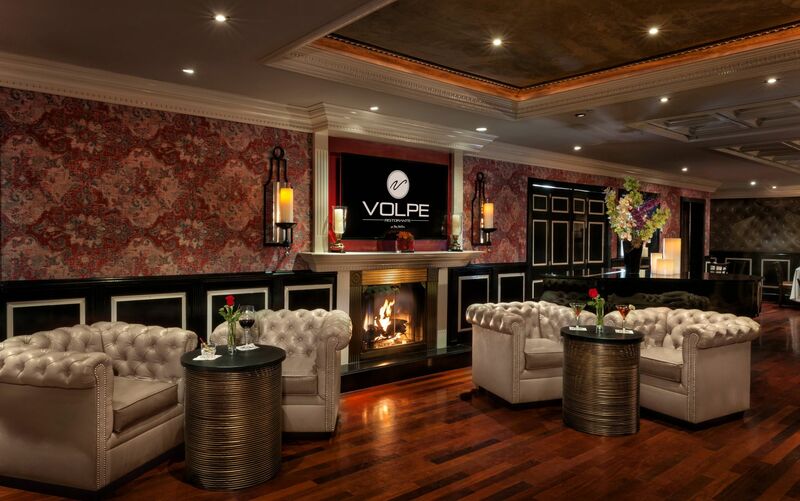 Contact Volpe Ristorante to plan a custom fine dining experience. Whether you're staying at The Inn at Fox Hollow, or adventuring to another location, a satisfying meal from the famous Scotto Brothers is not for away!. At exit, bear right onto Jericho Turnpike. Fox Hollow is on the left at the second traffic light.